Diversified General Contractors, Inc. delivers what is promised at the highest level of standards, on time, on budget with honesty, reliability, integrity, value and quality from our field supervision to our office personnel. We have a solid reputation of providing incredible customer service and a job well done. The construction process can be difficult to understand. 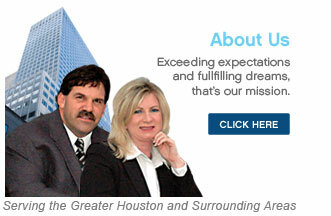 Our professional staff with over 30 years of combined experience will guide our clients from beginning to end. The process for getting permits and drawings can be challenging. We offer services to assist in obtaining drawings, renderings and permit expediting. Our vast resources allow us to reduce excessive construction costs without compromising the quality or integrity of your investment. Understanding proposals can be difficult. For your ease in understanding, we categorize our proposals according to each trade with scopes clearly defined. We welcome the opportunity to discuss how our team can meet your needs.